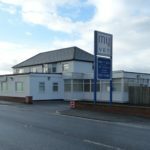 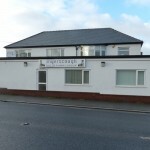 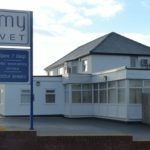 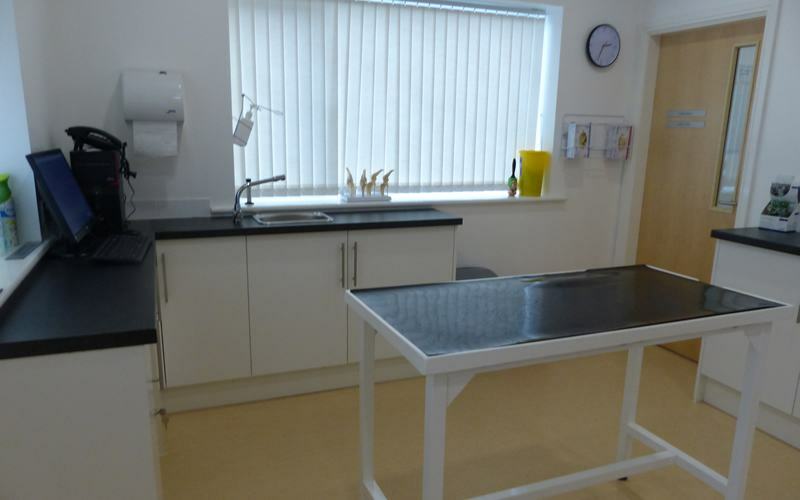 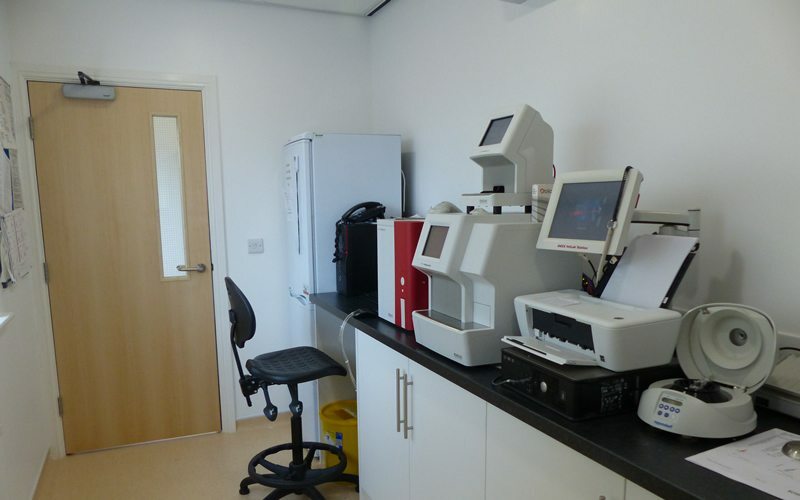 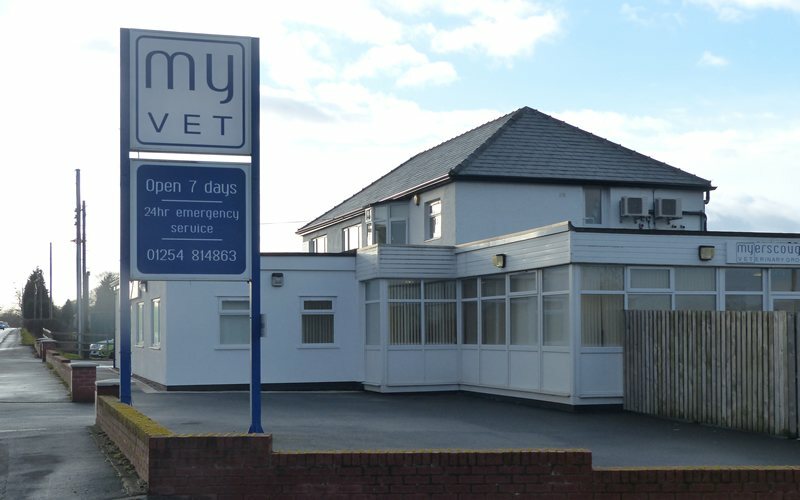 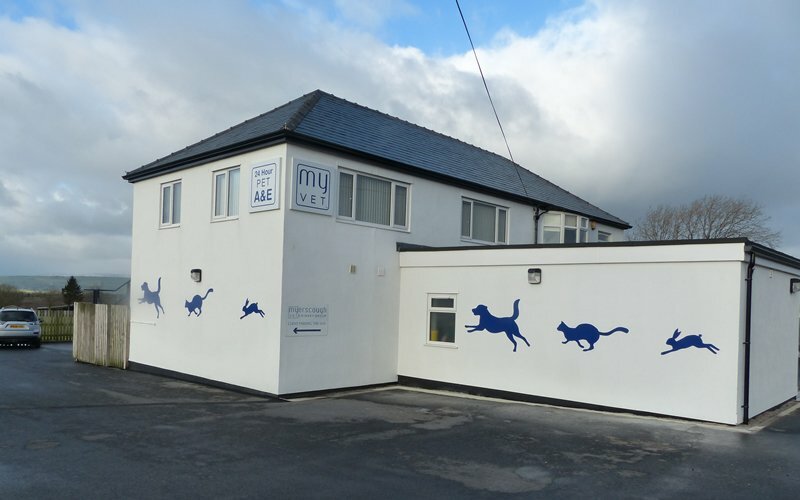 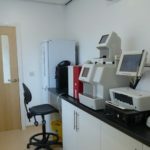 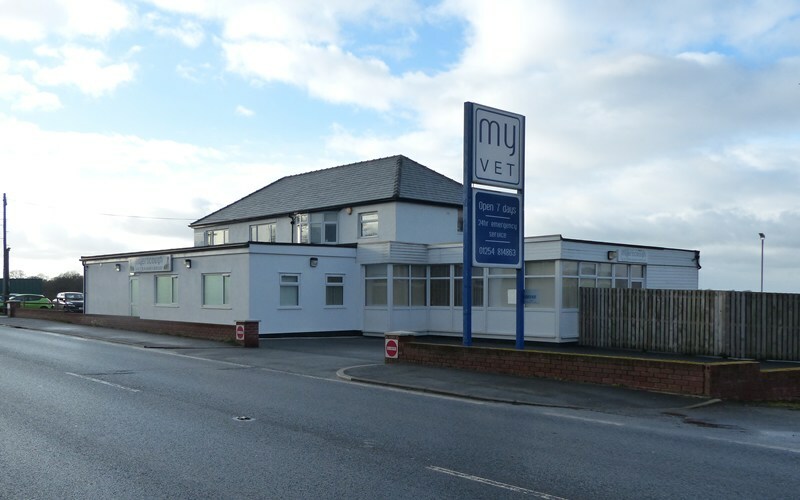 The Myerscough Veterinary Group centre on Longsight Road near Blackburn works 24 hours a day with staff on site at all times and clients visiting around the clock for routine and emergency procedures on their pets. 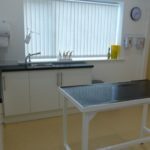 As the practice grew, it became clear that an extension to the main centre was required, but we were fearful that the associated disruption would affect the service we offer to clients. 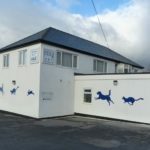 When we awarded the contract to John Moore we stressed the importance of building around an operation that cannot close. 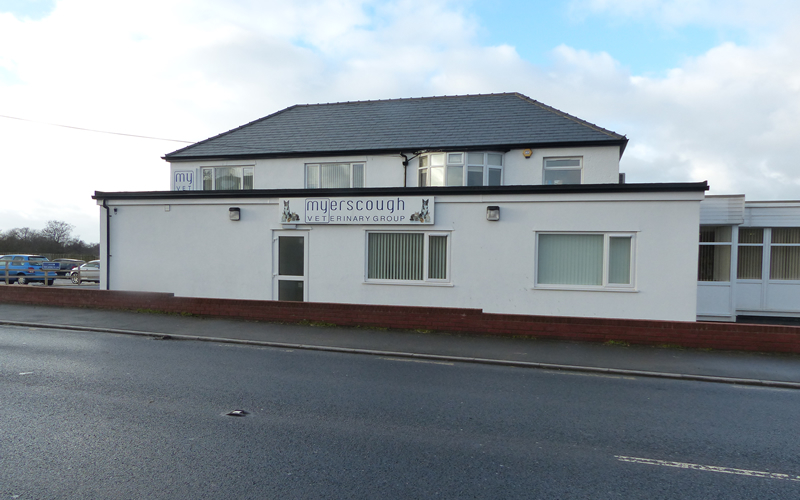 Myerscough Group were so impressed with the work undertaken that we were recently tasked to complete further work on the project – including a new extension to the front of the building, which will eventually house a new consulting room, an imaging room and a new discharge room where owners can pick up their animals.